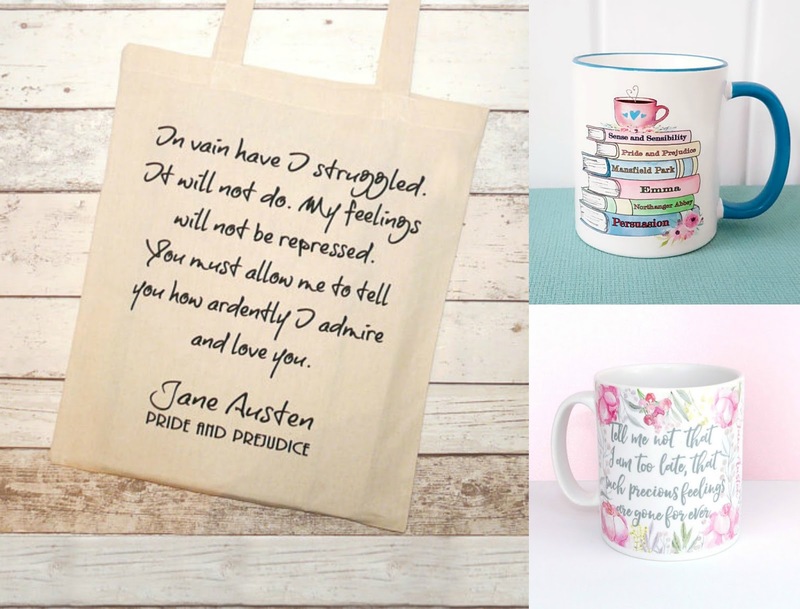 Enter this giveaway for a chance to win a Jane Austen Pride and Prejudice tote bag, books by Jane Austen mug and Persuasion quote mug made by Miss Bohemia. Good luck! I love reading novels that were written over 200 years ago and still feeling connected to the characters. I love how she wrote in such an eloquent, polite style and yet inserted witty jabs and remarks. I love, most of all, how a woman from an era when they were thought to be simply social beings was able to become one of the most celebrated authors of all time. I love how she weaves the romance and how genuine her characters are. For me, it's her use of language. She describes the customs of her class-ridden society with an acute sense of observation, all the while highlighting the injustices and divisions with a clear moral tone. It's almost heartbreaking at times. I love the natural purity and sweetness of it all. I love the time period and her writing style. The romance is great too! How times have changed. I love the insight to lives and times gone by and what a great style she has. I enjoy her wit and sense of humour, pulling out the tiny details of life in that era, knitting together all the pieces of life that build for us the world that her characters such as Lizzie and her family inhabit. Haven't read all but like the stories. I just love the stories and how they take you away to another place. I enjoy her writing style and her description of society from another time period. Jane Austin was very witty and she was great at creating memorable characters. Her sly humour and her characters. I enjoy her sense of humour and how this comes through in her work. I really loved her way of thinking and how she handled things... I also love the history! I love her strong female heroines, and specifically in P&P I like the banter between Elizabeth and Darcy. 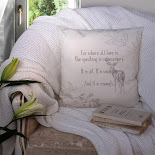 I love Jane Austen style of writing and the historical settings. Love reading through this time period, there is so much elegance about it. I enjoy Jane Austen's witty humor. The perspective from which she writes isn't one common to our time. I find it intriguing. 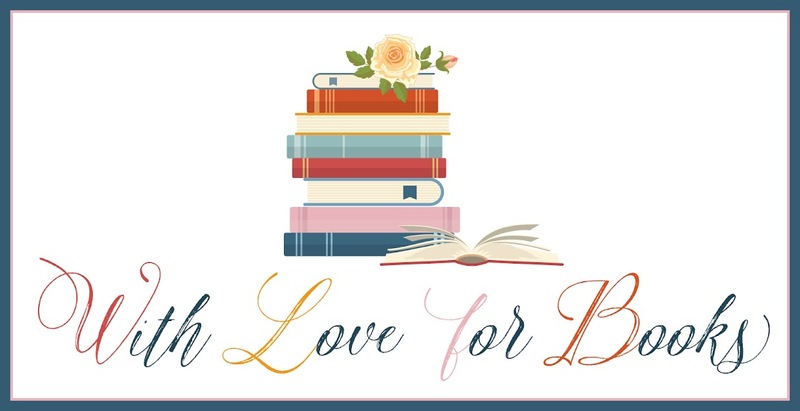 @s_w_j_m(twitter) Jane Austen is witty as heck and she writes absolutely sublime and captivating storylines. The era of the romance that is written in. It fascinates me. Anybody can tell a story. A few can tell a wonderful story. 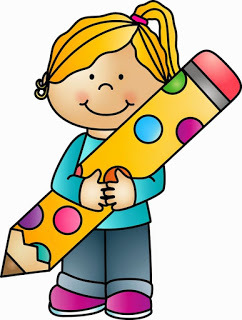 But she tells a wonderful story, weaving it with a wonderful flow of words and a language so pure!! I truly AM a big fan! Jane Austen's writing style is second to none. She has always been my favourite author. I love the way in which, through her wonderful vocabulary she allows you to feel and experience the social aspects of the time, see the characters and move with them on their journey. Jane Austen has always been one of my favourite authors ever since reading Emma for A-Levels. Her writing instantly transfers you to a different era and her wit and description of her characters makes them come alive. 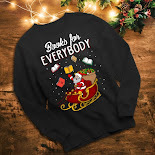 Such a wonderful giveaway, many thanks. She was so ahead of her time. I love that Jane Austen wrote her books so many years ago yet are such great classics to be enjoyed over and over again today. I love the fact that the themes and dilemmas are universal and still relevant today. My favourite author, that provides me with the much required escapism from reality with stories that are still relevant today. Do love the romantic language and the fact that although they are many years old they can still be enjoyed by generation after generation.